Jordan Ellerbe was the first teen gunned down in a killing that state prosecutors say catalyzed a rivalry between two Wilmington street gangs. He wasn’t the last to die. Next was Ryan Schneese. Then Brandon Wingo. And, most recently, Jeremy Tunnell. More were injured in the warring gunfire that spiked after Ellerbe’s death three years ago: Isaiah Lecompte, Elijah Thomas, Zaire Dollard, and Zamyr Garcia, who remains paralyzed from the neck down. 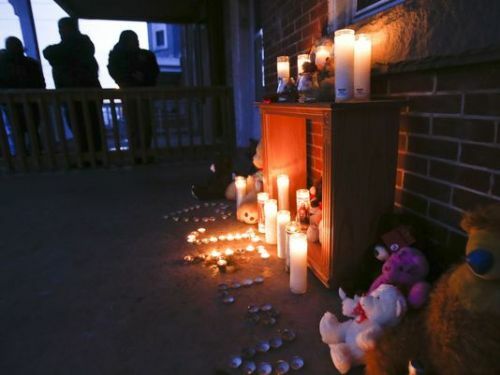 Brittany Horn, Xerxes Wilson and Esteban Parra, writing for the Delaware News Journal, track a surge of gang violence victims in Delaware with social media posts and court records because police won’t release information on those who survive shootings. Read their extraordinary coverage HERE.